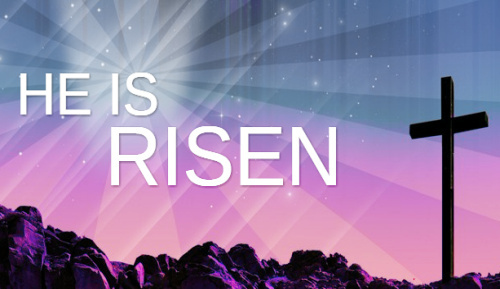 Join us at 11:30AM on Easter Sunday, April 21st, for an unforgettable celebration of our risen Savior! Communion at SRVBC isn't just quarterly or monthly -- it takes place every Sunday. We always begin our Sunday services by remembering Christ's sacrifice for us. Prayer changes everything. Join our Men's Prayer Meeting every Monday night at 7:30PM for an intimate time of open hearts before God. Join our dynamic Women's Bible Studies on Monday nights at 7:30PM. Be transformed by God's truth. 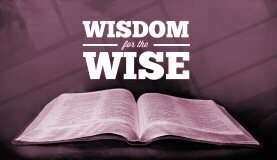 Join us every Wednesday night at 7:30PM for an in-depth Bible Study on biblical principles and key lessons from scripture. Join one of our Friday night groups. From youth groups to high school, college, career and singles groups -- get connected and enjoy uplifting times of fun and fellowship. The San Ramon Valley Bible Church is an independent, non-denominational, evangelical, Bible-believing church. 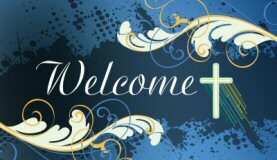 You are always welcome at SRVBC! We preach the historic Christian faith as taught by Christ and the Apostles. We gather together not just as a community of faith but as a close-knit family of God. Our services are characterized by orderly informality. Our goal is to teach every believer the Word of God that they may become spiritually mature in Christ. Our desire is that every life which passes through our doors will find the light of God's saving grace and the warmth of His endless love.